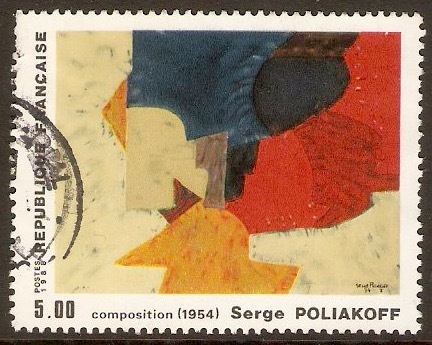 Home :: France :: France 1981-1990 :: France 1988 5f.00 "Composition", Sergei Poliakoff. 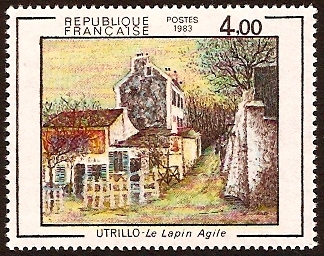 SG2851. Fine used 1988 5f.00 "Composition", Sergei Poliakoff. SG2851.